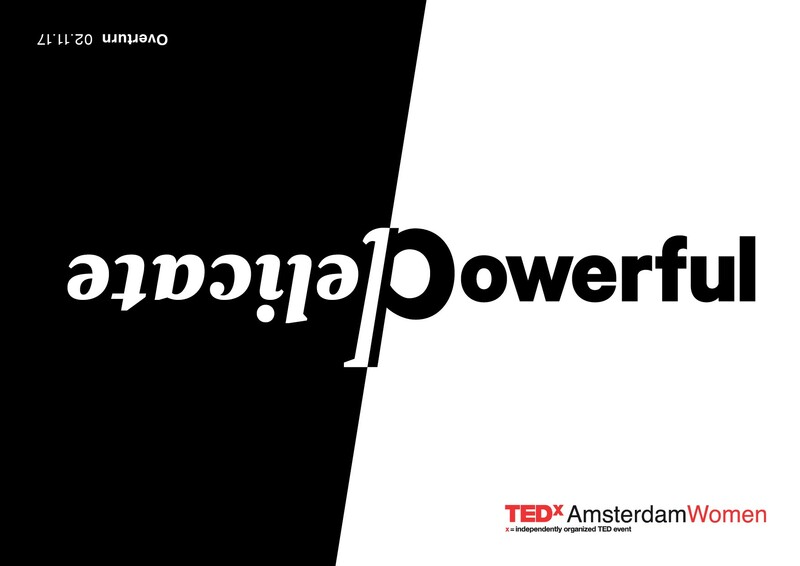 We're a pretty lively bunch here at TEDxAmsterdamWomen -- vibrant and various from marketers to writers and event organizers! What do we share in common beyond our magic charm and sparkling good looks?! 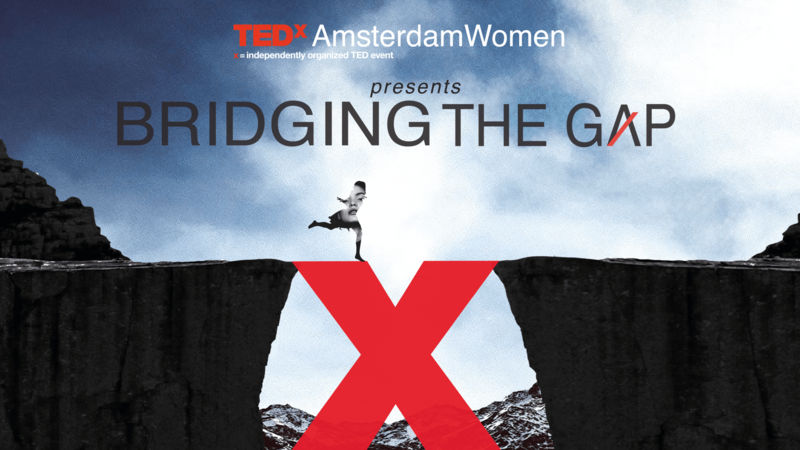 We are all passionate about creating a mind-blowing and life-changing event for women. 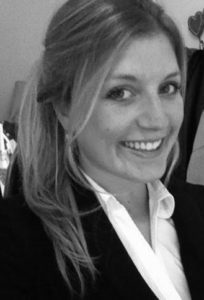 Meet Jeanine Weerts, part of TEDxAmsWomens' Partnerships & Sponsorships team. What is the biggest change, at a personal level, you've experienced to-date? My biggest change, or enrichment as I would like to call it, is try living more consciously while keep broadening my horizon. Most of you might know the feeling of how quickly you can get caught up in the "rush" of life. I've realized this sometimes makes me miss out on the quality of a particular moment, or can make me stick to the same routine. For me, broadening my horizon can vary from trying new things I haven't tried before, and aspire to really try to understand stories and peoples perspectives. Because I believe the unfamiliar can surprisingly inspire you. What gap do you aspire to bridge for yourself? As a fresh graduate, bridging the gap between the past (finished school career), present (where do I start) and the future (what do I want to achieve) is very relevant. We all know the saying 'when one door closes, another opens'. Yet, the fear and insecurity about the future often kicks in because I feel the pressure to make the right moves at the start of this exciting but unknown new phase. Does my past (choices) fit the present, and does the present (choices) fit the future me? Therefore, I try to accept that I will never know the next best move until I've tried or experienced it. I aspire to bridge my insecurity gap about the future by grabbing it with the fullest positivity, dedication and potential it offers. So I guess it comes down to having trust, working hard and looking forward to new, sometimes unexpected new challenges! Which words define or confine you? The words that immediately pop up are my dad’s with this simple, yet strong saying “count your blessings”. If you are looking for words that can make you see yourself in a new light, read the straight-to-the-mind poems of Nayyirah Waheed! Are you feminist or feminine? And why? I'm very fortunate to have grown up and live in this country. So for me, when looking at women in this world, the most important thing is that they feel empowered to choose their own paths, are not ashamed of it and are giving equal opportunities for it. I hope that the world shifts to a place where there isn't a distinction between a feminist or being feminine. So can I be both? How do you identify with this year's theme? When you Google past, present, future, it immediately thinks you want to know more about verb tenses. However, these three simple words can open a wide range of insights and discussions. For instance, we study history to learn from the past, we practice mindfulness to live consciously in the present and we experiment with innovative self-driving cars to change the future. I'm excited for this year's theme because I'm very curious of what the people's and speakers 'Google' result is when they are thinking about these 3 dimensions of life. What did you just think of? What is your favorite TED Talk and why? The first one that pops up is 'How Do YOU Define Yourself' by Lizzie Velasquez at TEDxAustinWomen. Her tremendous courage and life spirit instantly gave me motivation. Her story is conveyed so powerfull; she made jokes to puts a smile on my face while discussion such a fraught subject. The talk definitely puts your own life and how you define yourself into perspective, which creates a sense of relief. Another very inspiring ted-talk that I must share is '7 Ways to Make a Conversation With Anyone' by Malavika Varadan. She highlights the importance while talking with great passion about something so basic and automatic in life: having conversations. We are definitely on the same page here since I can't think of anything else that's giving me so many amazing experiences and opportunities as by talking to people! Watch Jeanine's favorite talk and why it inspired her.